Today's Price: $1,19995 | Coupon: �($200.00) | Final Price: $99995 After Coupon with Free shipping Today! $999.95After Coupon While Supplies Last. Intensify your productivity with the HP EliteBook Folio G1 Laptop. It is designed for those who needs reliable laptop at an affordable price. It is packed with powerful features to give you amazing and complete user experience. Operated by Intel Core m7 6Y75 Dual-Core 1.2GHz processor to improve productivity and redefine multi-tasking to a greater level. It has 8GB LPDDR3 memory to deliver fast system response and ensure lag-free operations. Equipped with 256GB SSD storage capacity provides massive storage space for huge files, so that you can store important digital data and work your way through it with ease. With its lightweight design, this laptop gives you the performance to get things done wherever you are. This laptop features a 12.5" FHD 1920x1080 display enables you to view your content in wide, accurate and clear visuals. 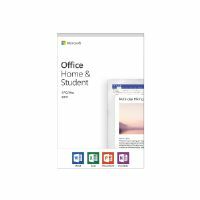 It comes with the Windows 10 Pro operating system that is designed to provide a familiar and productive experience, while delivering enterprise-grade flexibility and security. 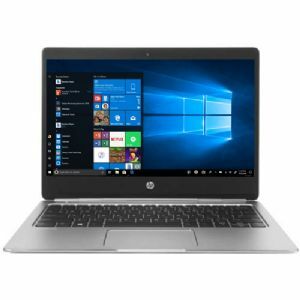 Buy the HP EliteBook Folio G1 Laptop now!